CHHA's Are in High Demand! Become One in 4 Weeks! Medical Coding & Billing Courses Available Now! Sign Up while Seats are still Available! Home Health Aids Workers in Need! Earn Your Certificate Now! 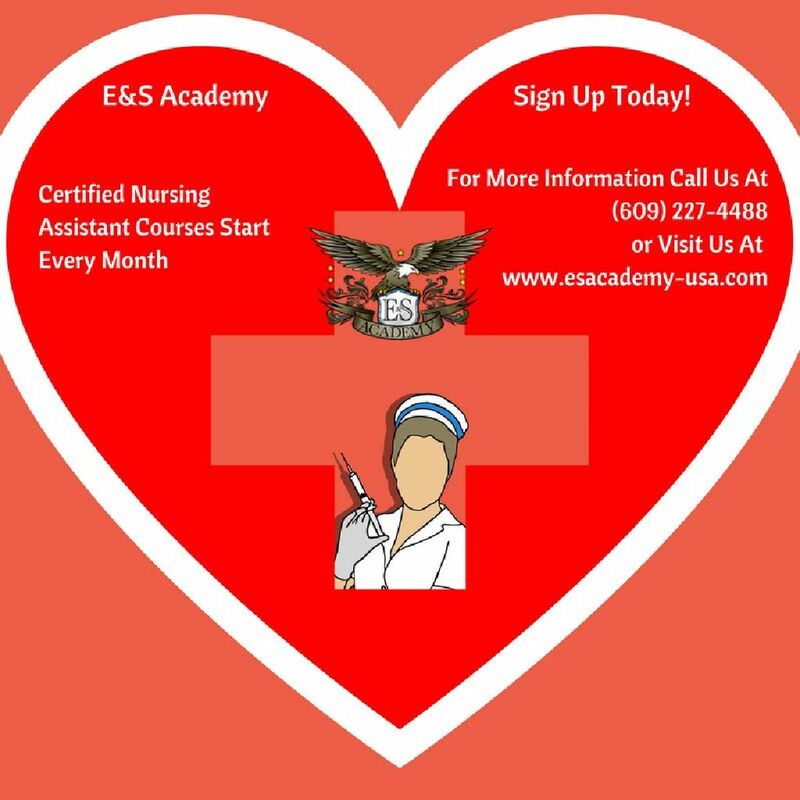 Classes in Phlebotomy Starting Now! CHHA Training in 3 weeks!